We’d Love to create more but we need your help! 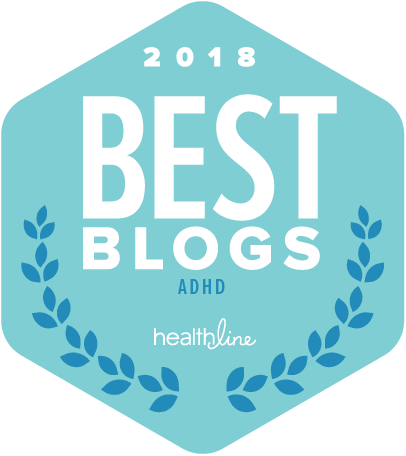 ADHD is not a mental illness. Is it a disease? Can you fix it? Rick rants about some very simple, but not necessarily obvious distinctions. 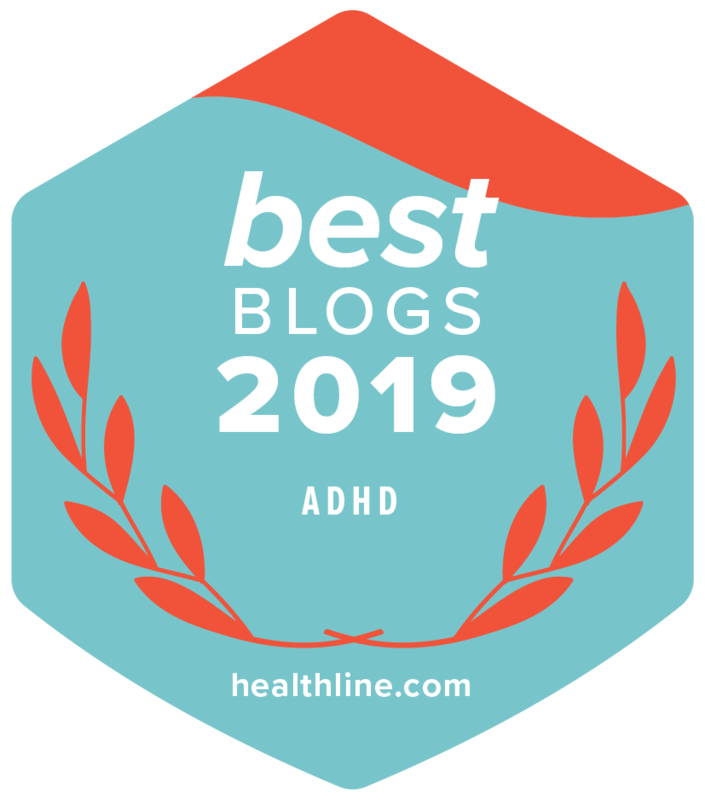 A lot of what is being claimed or promoted around ADHD is actually less than it seems, thanks to weasel-words and sneaky phrases. One distinction a lot of ordinary people get confused about, and mix up, is treatment vs cure. There’s a big difference. And not just in the spelling. Or number of syllables. ‘Treatment’ and ‘cure’. If you had a lawnmower accident, a shot of morphine is a good treatment for the pain. It won’t cure your missing toes. Trimming your cats claws is a treatment. Having her declawed is a cure. A condom is a treatment. A vasectomy is a cure. Uh… No? That night, I go to this guy’s website and what this guy actually claimed was that he was having success treating the symptoms of ADHD through diet. That’s different from what the gentleman at lunch said, curing. Curing means gone, you’re cured. This is genetic. Unless food is somehow shutting off genes, it ain’t cured. In fact, claiming that he’s reducing the symptoms of ADHD doesn’t even mean he’s helping people with ADHD. He’s reducing the symptoms of ADHD. So if you have a milk allergy, which can look a lot like ADHD, and has many of the same symptoms, this guy can help. By losing milk from your diet. Heck, I could give hundred dollar bills to people who do not have ADHD. They’d be happier. I could still say, “I’m reducing the symptoms.” Not in people who have it. But hey. I never said that. I meant generally. Why, when I eat my lunch, I’m reducing world hunger, cause I’m in the world and I’m hungry. I’m also contributing to world-wide obesity, but everything requires sacrifices. So, right now there is no ‘cure’ for ADHD. And nothing on the immediate horizon. Of course, for the ADHD mind, the horizon is fairly immediate, so who knows. The treatment versus cure distinction is like Insulin and Diabetes. Insulin doesn’t cure Diabetes. It just keeps people alive. Which is good! Don’t get me wrong. It’s just not a cure. Luckily, while there’s no ADHD cure, there are a whole spectrum of treatments. Some that have been clinically proven to work, and many that haven’t yet been proven in studies, but the experts tell us, “This is certainly promising and worth trying.” Stuff like Omega 3 oils, exercise, good sleep. And so on. And then there are the medications. But even then, they aren’t the cure. I’ll explain in part two.